May sickness. What’s this? It’s not allergies. 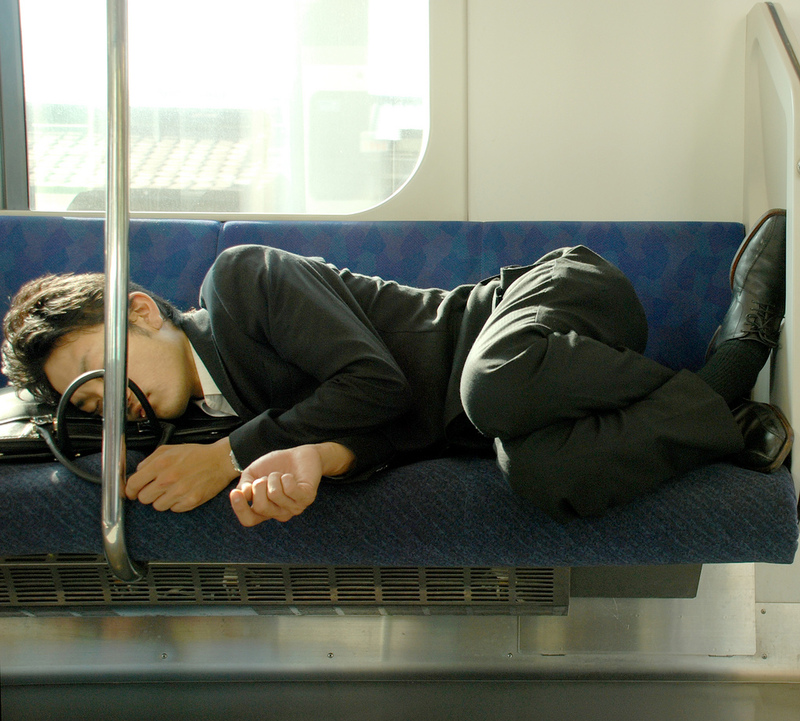 Believe it or not, May sickness or Go-gatsu-byou (五月病) refers to the social phenomenon in Japan when students and employees begin to lack energy and even go as far as feigning illness to get a day’s rest! Why is this? The Japanese fiscal and academic year starts in April. And like all of us in the British Isle, students and workers put their biggest effort into their work at the start of the year. However, by the time May comes around, they are knackered and a bit fed up. After having a lovely break over ‘Golden Week’ (where several National Holidays coincide) it’s a while until their next holibobs. Many graduate workers are burnt out or realise their dream job might not be quite what they thought it would be. But never fear! There are solutions to these problems and like all good things, they come from food and drink. 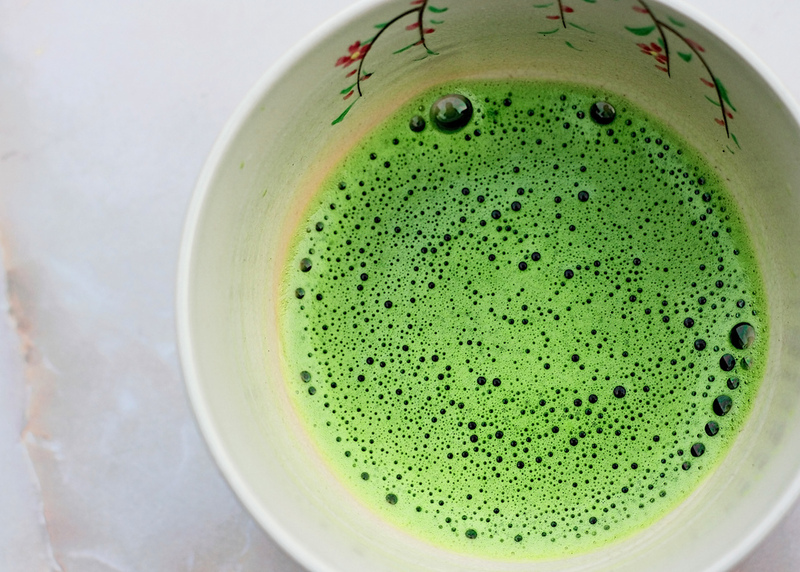 To avoid go-gatsu-byou and to get yourself a quick energy fix, here are some tasty tips to put a spring back in your step. Ok, this may seem very obvious to start with green tea. Its energy and health properties are well known, so why not incorporate it into your routine? For those that complain that green tea is too bitter, pop in a bag of peppermint tea! It tastes almost like an Aero Mint. Maybe. 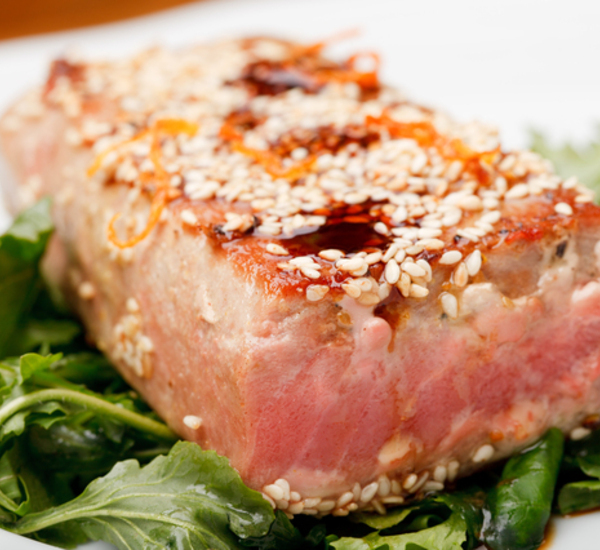 Tuna is packed full of energy boosting B vitamins. Marinade it in a soy sauce, mirin and grated ginger concoction and sear it for a quick and tasty supper. 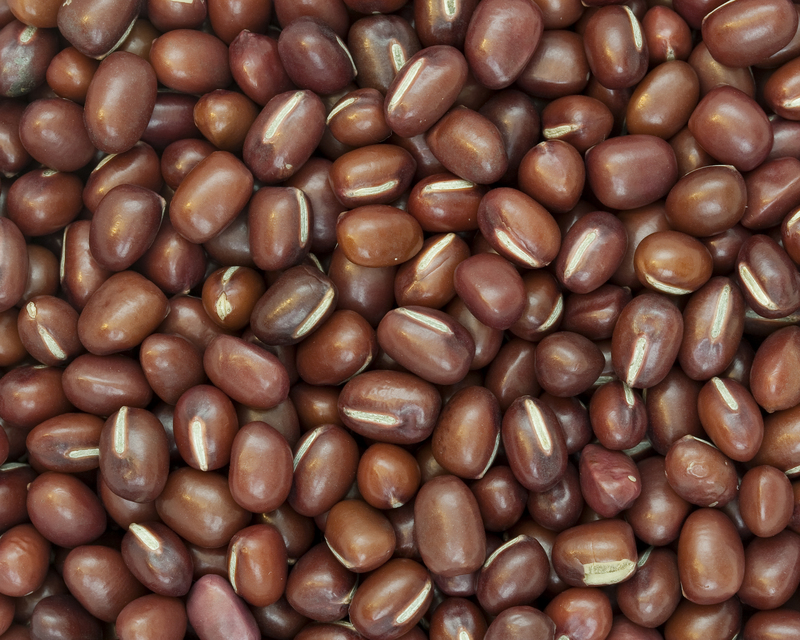 Azuki beans are regarded as the king of beans in Japan. They contain plenty of vitamins and are high in fibre. You can find delicious rice cakes stuffed with azuki bean paste (anko) or try swapping in some azuki beans into your regular chilli con carne. That’s real fusion cooking! 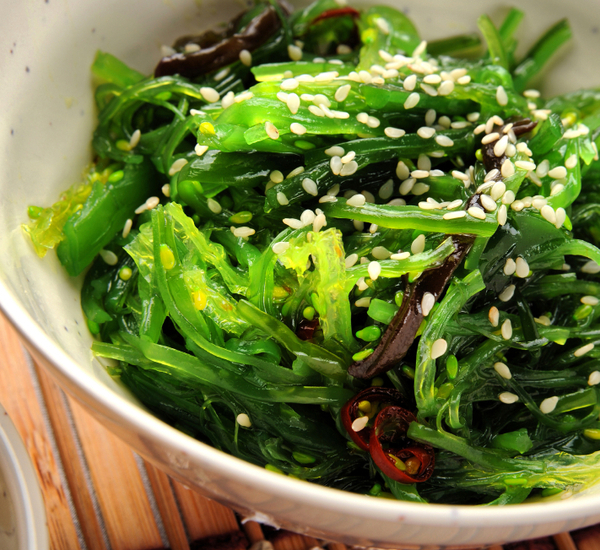 Seaweed contains magnesium which can help stress levels and its high levels of iron can make you feel more energetic. Add sprinkles of wakame seaweed to your regular white rice for a bit of a boost. Follow these tips and feel wearisome no more- they’ll keep you bright eyed and bushytailed all year round! Thanks Susan Fogarty for your top tips! You can check out Susan’s food blog here, in which she sets out her manifesto to be Ambassador for Eggs – a cracking read indeed. Posted in Uncategorized and tagged Go-gatsu-byou, matcha, Seaweed, tuna. Bookmark the permalink.